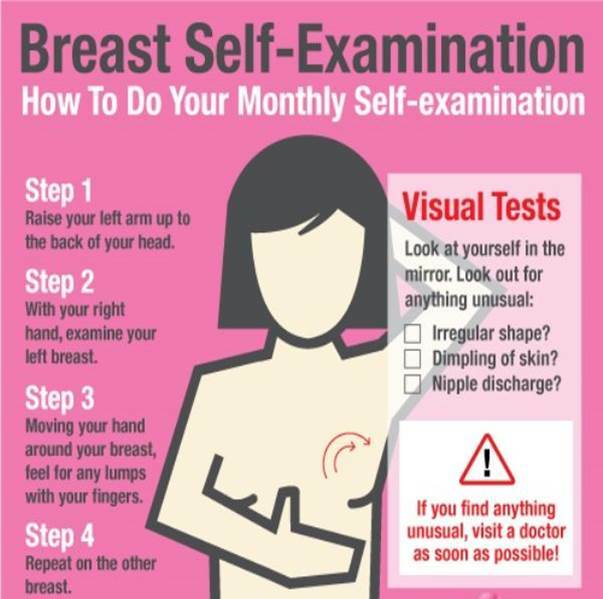 Have a lifetime risk of breast cancer of about 20% to 25% or greater, according to risk assessment tools that are based mainly on family history (such as the Claus model – see below). Have a knownBRCA1 or BRCA2 gene mutation. Have a first-degree relative (parent, brother, sister, or child) with aBRCA1 or BRCA2 gene mutation, and have not had genetic testing themselves. 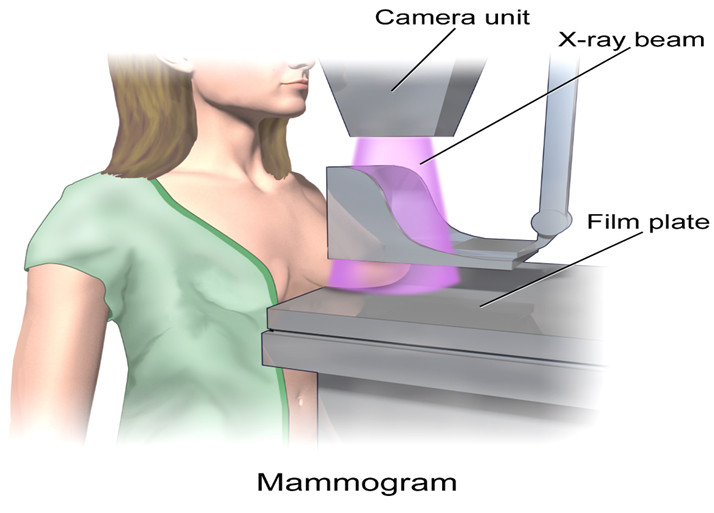 Had radiation therapy to the chest when they were between the ages of 10 and 30 years. Have Li-Fraumeni syndrome, Cowden syndrome, or Bannayan-Riley-Ruvalcaba syndrome, or have first-degree relatives with one of these syndromes. 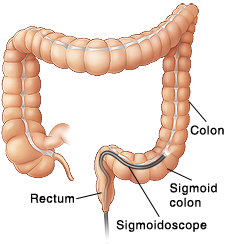 Flexible sigmoidoscopy every 5 years*. Double-contrast barium enema every 5 years*. CT colonography (virtual colonoscopy) every 5 years*. 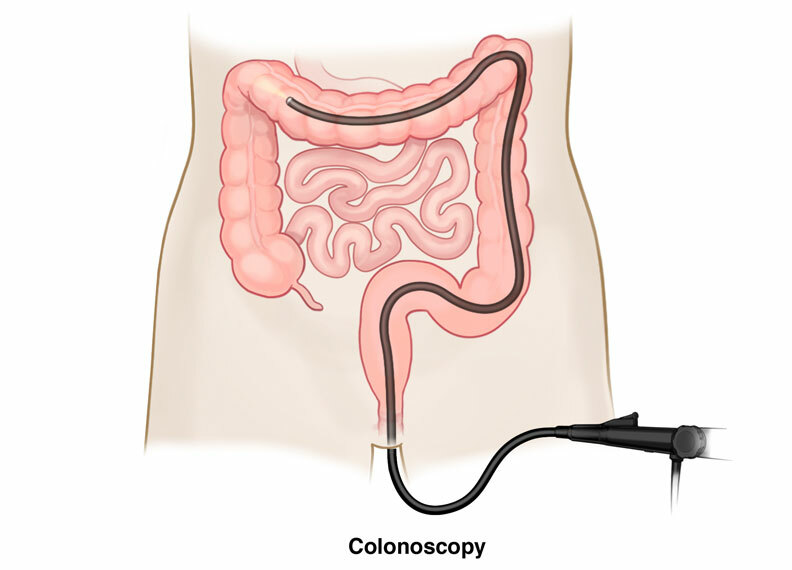 *Colonoscopy should be done if test results are positive. ** Highly sensitive versions of these tests should be used with the take-home multiple sample method. 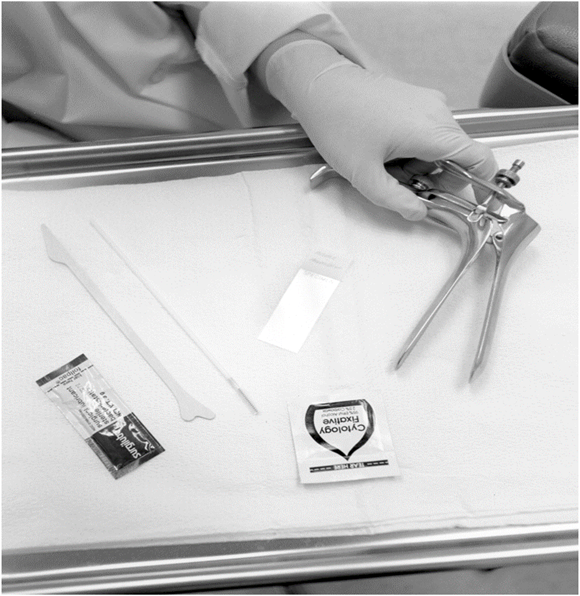 A gFOBT or FIT done during a digital rectal exam in the doctor’s office is not enough for screening. One death every 10 seconds. 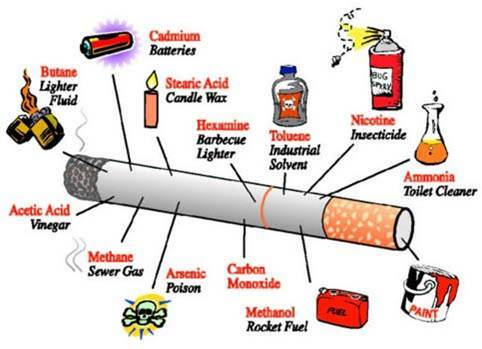 More than 7,000 different chemicals have been found in tobacco and tobacco smoke. Among these are more than 70 chemicals known to cause cancer. India has the highest incidence of Oral cancer in the world! Incidence – 50 per 100,000. Commonest cancer in Indian Men. 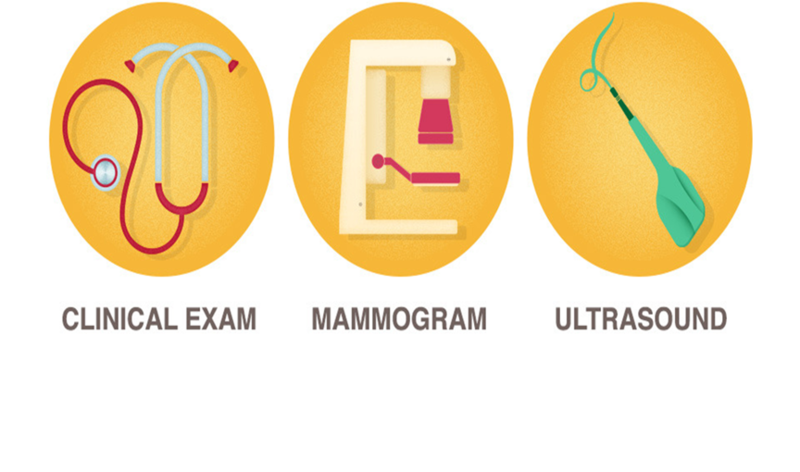 50% of those diagnosed, die in 1ST year. If you smoke quit as soon as possible! Do not allow smoking inside your home or car – protect others from Secondhand smoke. Be Aware!! – let others know about the risk! Risk of coronary heart disease is half that of a smoker. Heart attack risk drops to near normal. 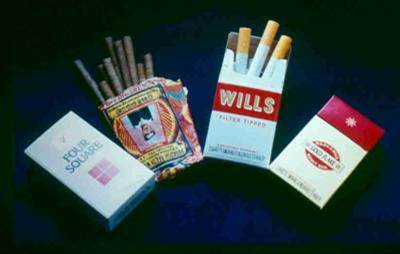 Lung cancer death rate for average pack-a-day smoker decreases by almost half. Risk of mouth, throat and esophageal cancer is half that of a smoker. 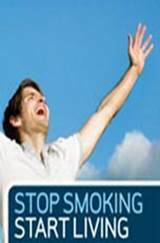 Lung cancer death rate is similar to that of a person who does not smoke. The pre-cancerous cells are replaced. Risk of coronary heart disease is the same as a person who has never smoked.